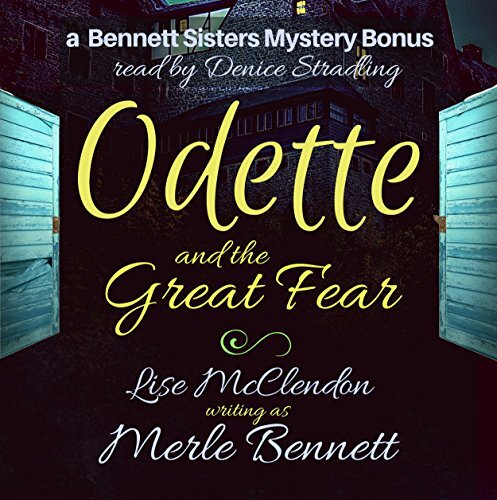 Showing results by author "Merle Bennett"
Deep in the French countryside - as the country reels through rebellion, beheadings, and starvation - a goat herder named Odette is trying to survive. Just that is on her mind - survival. Since she marched to Versailles with a group of Parisian women to protest the high prices of wheat, her life has spun out of control. She's fled the capital for the countryside. But what will happen to her? Can she stay in the Dordogne, where the kindly farmers have taken pity on her?